Idea Cellular, the country’s third largest telco by subscribers, is likely to spend $1.3 billion or around Rs 8,627 crore in buying additional data airwaves in key markets in the upcoming auction around July, according to HSBC. HSBC analyst Rajiv Sharma, in a note, said that the Aditya Birla Group company may add more data capacity in four circles. Further, Idea Cellular, which is likely to spend Rs 6,500-7000 crore in capex, may selectively pick data spectrum in its leadership circles like Maharashtra, Kerala, Madhya Pradesh, UP-West, where the telco has seen a sharp surge in incremental revenue market share (RMS) over the past one year. The brokerage firm, according to an ET report, also said that market leader Bharti Airtel may selectively buy 4G airwaves in the premium 700 Mhz band in a few circles, where it does not have liberalised 900 MHz spectrum for 3G. “Bharti Airtel may add 700 Mhz spectrum in a few markets where it is either priced at par or lower to 900 MHz spectrum as it could help the company address indoor data coverage issues, especially where it cannot use 900 MHz airwaves for 3G deployments,” said brokerage HSBC. The report said that Bharti Airtel does not have any 900 Mhz spectrum in key markets like Maharashtra, Gujarat, Kerala, Haryana and MP. 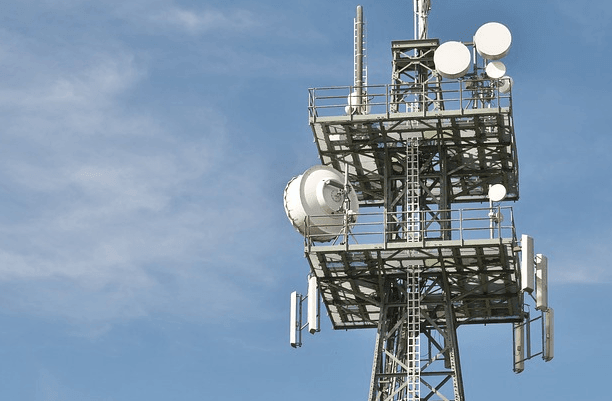 The report added that the telco also does not have liberalised 900 MHz spectrum in UP-East and UP-West where it runs 3G on the traditional 2100 Mhz band. Idea and Voda should first aim to get pan-India 3G spectrum. This willingness to buy 700MHz spectrum contradicts their earlier statements.